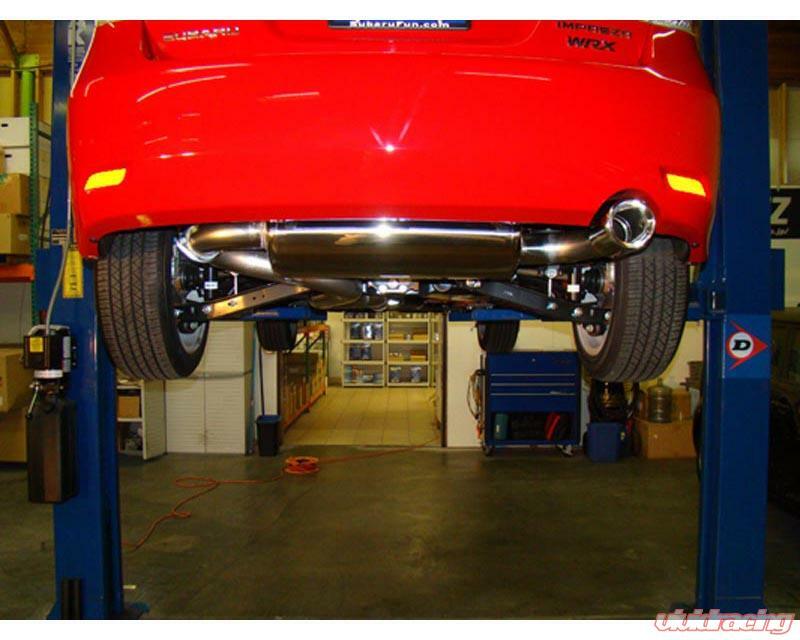 The BLITZ NUR - Spec DT Series is a full stainless steel exhaust system that was created with a different driver in mind. 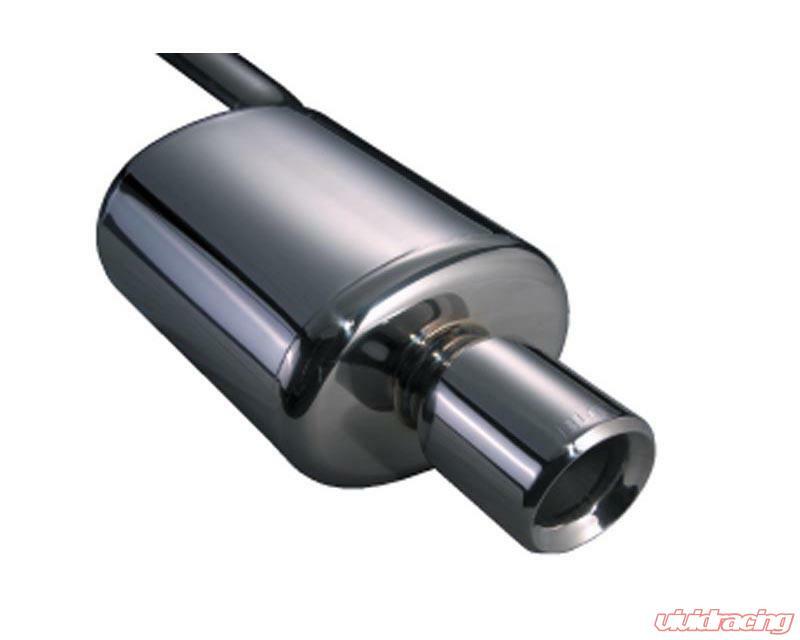 This line of exhaust systems has a much quieter tone as compared with the racing series. It????? ?s made for those long drives in the country or for those who want an increase in power without a dramatic increase in exhaust sound. The unique part of the DT is the tip. It is a dual tube type tip that puts a spin on the conventional rolled exit tip. All BLITZ Racing exhaust systems utilize factory mounting points and hangar locations and include all necessary gaskets and bolts.